Great as an extra addition to your event for children even the adults will enjoy bringing back there childhood memories. We hire our candyfloss machine with a professional operator so you can still have loads of fun at your Event and mingle in with your guests without having to worry about serving it your self. available for small parties to Large Events we can cater for any event, Great for weddings, fetes, corporate events and parties. Our Candy floss isn't just a colour it is also flavoured. 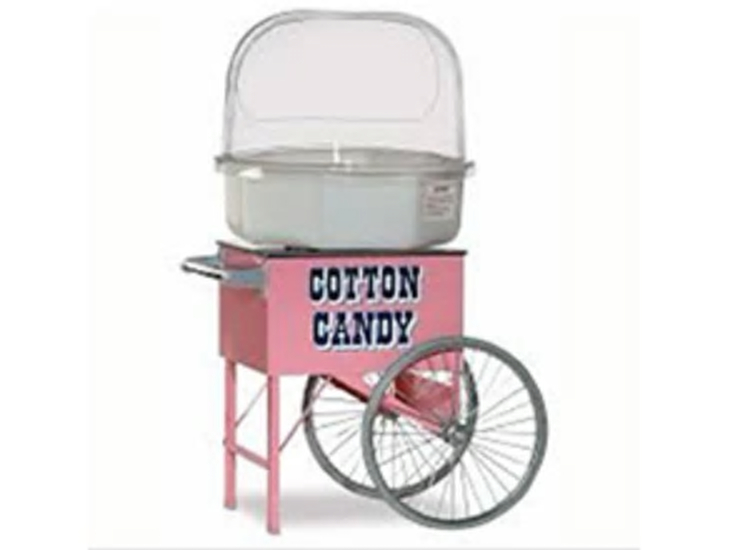 Our Candy floss machine is for a 2hrs service but we can serve for longer on request and additional cost.